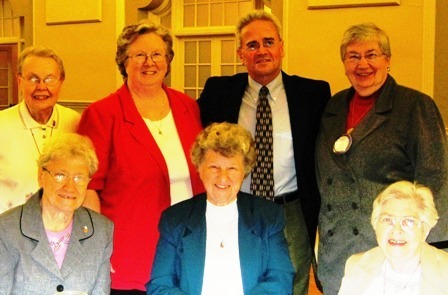 “While I lived with the nuns I was treated with all the love that they could provide, unconditionally,” said Di Leo. Last year, Di Leo and his wife saw their dream of building a retreat center become a reality at St. Francis Lodge in northwestern Minnesota. Several Sisters of St. Francis from Joliet attended the dedication.